Are you an O2 customer? 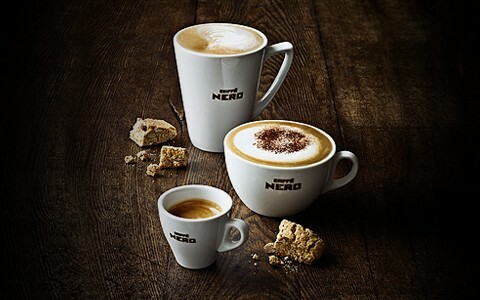 Download the app Priority Moments and search for the free Caffè Nero drink in your offers section. Just show your phone to the Barista at your nearest Caffè Nero and choose from their classic hot drinks menu. 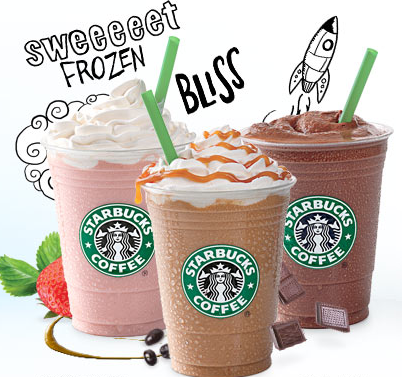 You can enjoy a free Latte, Cappuccino, Americano, Hot Chocolate or Tea.